If you often wake up with jaw pain, earaches or headaches, or if you find yourself clenching or grinding your teeth in the night, you may have a common condition called “bruxism.” Many people do not even know that they grind their teeth when sleeping. If not corrected, bruxism can lead to broken teeth, cracked teeth or even tooth loss. 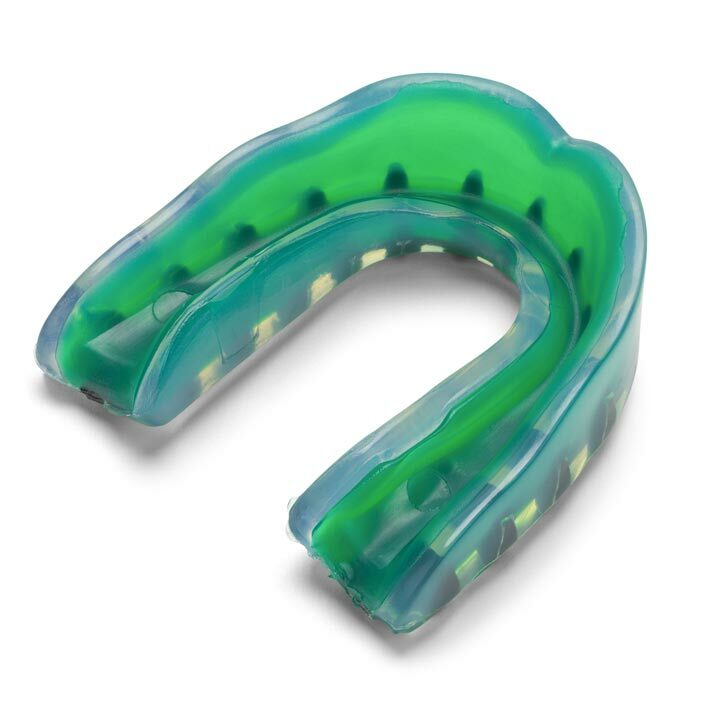 An easy, non-invasive treatment for bruxism is a night guard. Night guards prevent the wear and damage that teeth-grinding causes over time. Custom-made by Dr. Gutu from soft material to fit your teeth, you will use a night guard inserted over your top or bottom arch to prevent contact with the opposing teeth. Let us help you get a better night's rest with a night guard! Call our St. Petersburg dental office at (727) 954-4431 to schedule your dental appointment with us today!